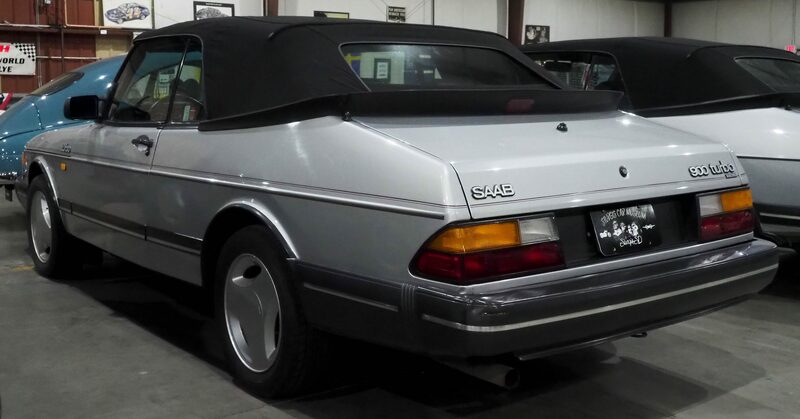 The classic 900 convertible was the brainchild of former Saab president Bob Sinclair. 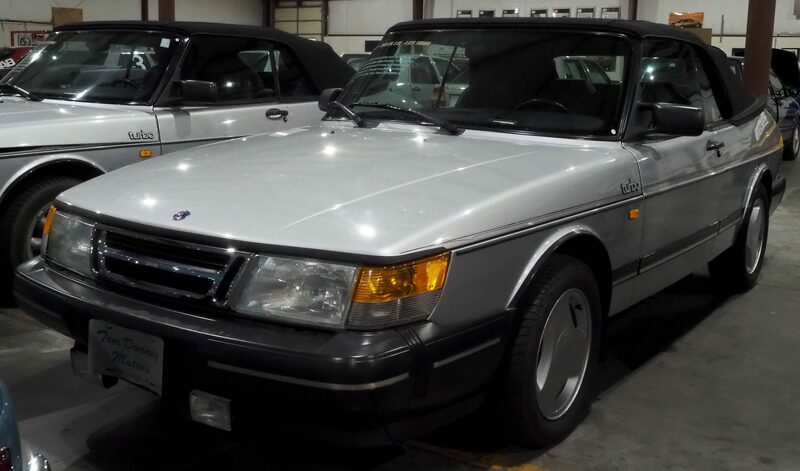 This model is sporting its ‘parade boot’. 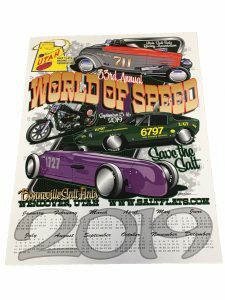 It was purchased from a judge in Okoboji, IA. 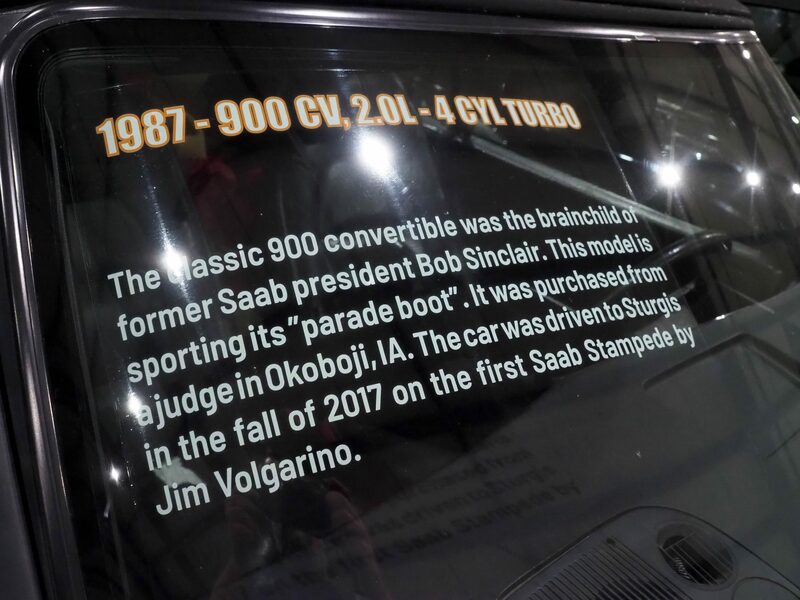 The car was driven to Sturgis in the fall of 2017 on the first Saab Stampede by Jim Volgarino.